Heath Electric Can Do it. As an Electrician in St. Augustine, our work projects vary. We install ceiling fans in condos, and at the same time we may have a crew installing industrial high bay mercury vapor or LED lighting. We are capable of doing it all and “we can’t do it” is not in our vocabulary. Heath Electric has solutions for residential customers as well as commercial and industrial electric clients. 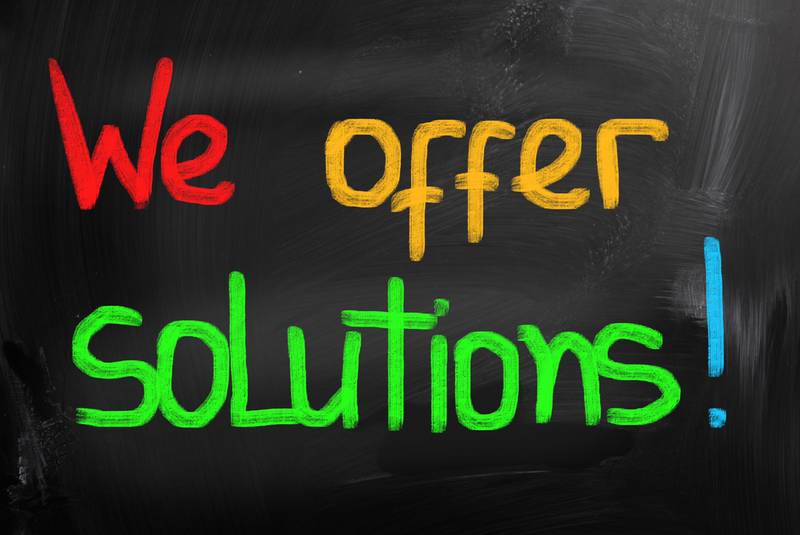 If you call we will work to come up with a solution for you. We look forward to taking care of any of your electrical needs, (904) 826-3900.